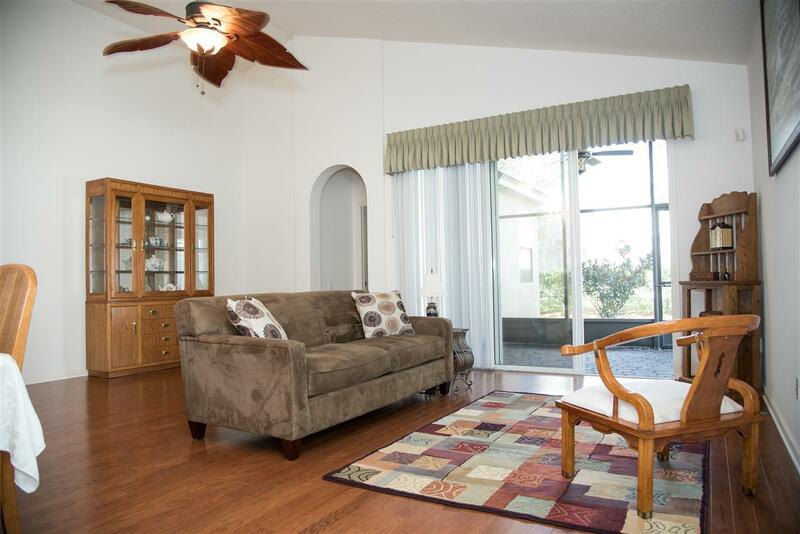 Rare opportunity to own a beautifully maintained ''Congressional'' floor plan. 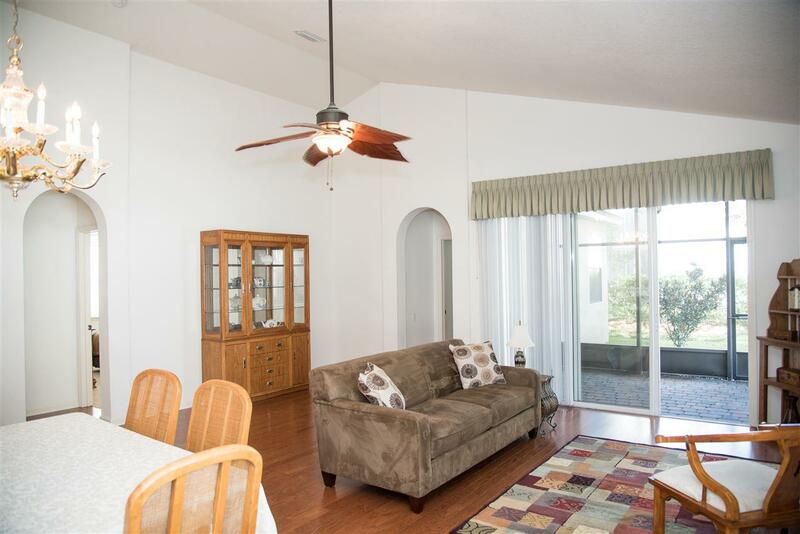 Open and airy with huge vaulted ceilings throughout. 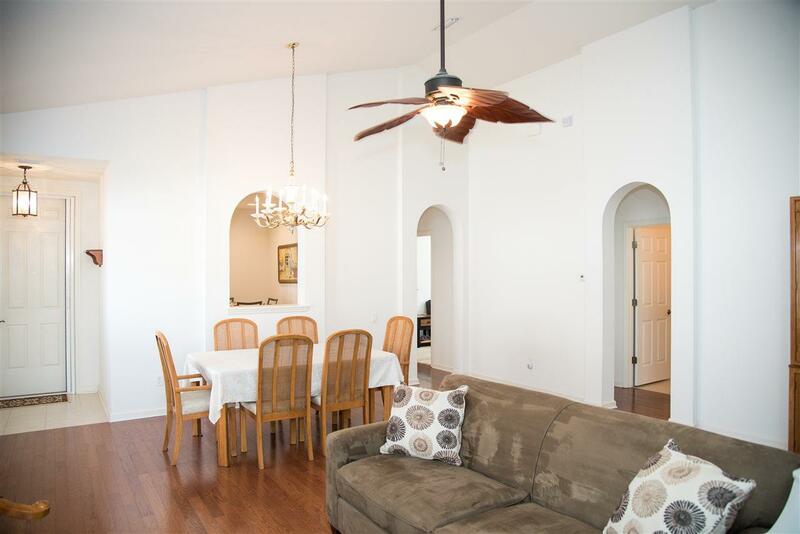 Bright and spacious, with fabulous hardwood flooring. Bedroom 3 does not conform, but makes for a wonderful Den or Office. Huge eat-in Kitchen with large, open pass-through to Formal Dining area and Great Room - you'll never miss a moment with your guests! 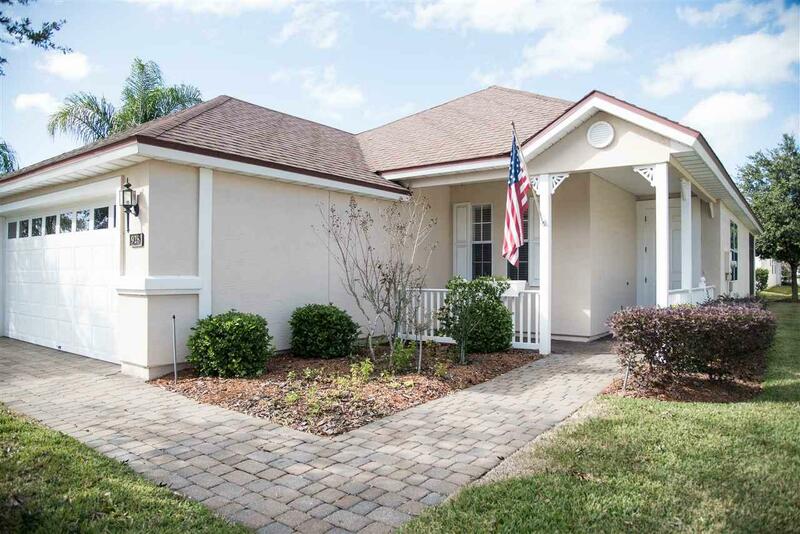 Cascades is the premier 55+ community in St. Johns County. Featuring a 25,000+ sq. ft. Clubhouse/Fitness/Tennis and Amenity complex. Indoor heated swimming pool, huge outdoor patio, pool, hot tub, game rooms, grand ballroom, billiards room and Lifestyle Director. NO CDD fee here! Throw away your landscape gear! All grounds-keeping, irrigation water and lawn/shrub cutting is included in the low monthly HOA Fee.